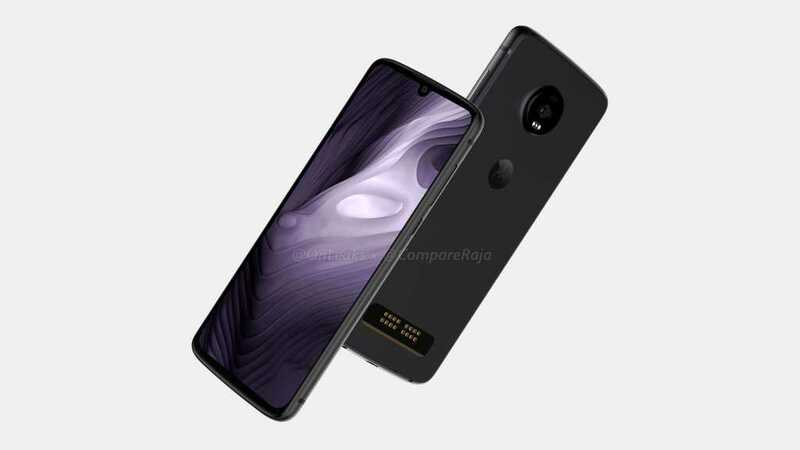 The Moto Z4 Play will be the cheapest device in Motorola’s Moto Z4 lineup and its CAD-based renders first appeared on the internet last month, thanks to @OnLeaks and CompareRaja. Now, alleged specifications of the smartphones have been leaked. Going by the leaked information, Motorola is planning to put the Moto Z4 Play against the likes of the Redmi Note 7 Pro and the Nokia 8.1 Plus. 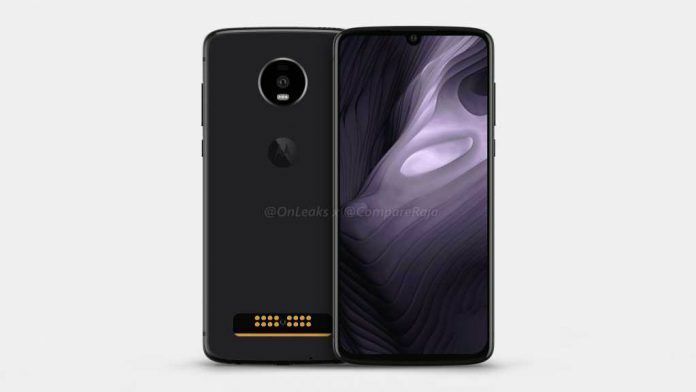 The Moto Z4 Play appears to feature a bezel-less screen with a U-shaped notch, an in-display fingerprint reader, a 48MP camera, a Snapdragon 675 chipset, and a 3600mAh battery. Similar to all Moto Z series phones in the past, the Moto Z4 Play will also support Moto Mods. The Moto Z4 Play’s 6.22-inch screen will be a Super AMOLED panel with Full HD+ resolution, according to 91Mobiles‘ report. It appears that Motorola has gone with a U-shaped notch to place its selfie camera. There will also be an in-display fingerprint reader. 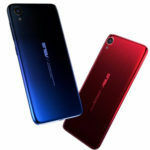 The phone’s aluminum chassis is covered with glass on the front and the rear, similar to hundreds of smartphones that are being dumped into the market these days. However, at the rear, the Moto Z4 Play will also feature pogo pins for Moto Mods compatibility. The phone’s dimensions are being pegged at 158×75×7.25mm. Motorola will ship the Moto Z4 Play with Android 9 Pie and the Qualcomm Snapdragon 675 processor. There will be two storage variants of the phone. The cheaper variant will have 4GB RAM and 64GB internal storage. The pricier variant will be equipped with 6GB of RAM and 128GB of internal storage. The Moto Z4 Play will have a 3600mAh battery. 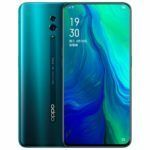 The phone will most probably come equipped with a dual-SIM card slot, dual-4G LTE, gigabit Wi-Fi, Bluetooth 5.0, GPS, USB Type-C port, and a 3.5mm headphone jack. The phone could also connect to 5G networks using Motorola’s 5G Moto Mod. 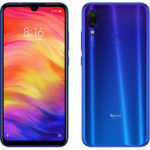 In the imaging department, the phone will use a 48MP rear-facing camera. There doesn’t appear to be a secondary sensor. 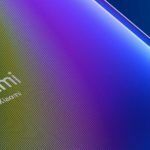 According to 91Mobiles’ report, the Moto Z4 Play will use the S5KGM1SP sensor from Q Technology instead of going with popular 48MP camera sensors from Samsung (ISOCELL GM1) or Sony (IMX586). 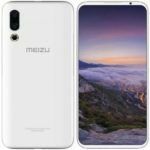 There’s no additional information regarding the phone’s front and rear-facing cameras, but we expect the phone to be capable enough to record 4K videos and capture images with background blur effect. Can Moto Z4 Play Stay In Competition With A Single Rear-Facing Camera? 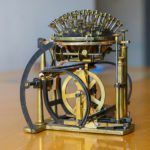 Technically, it is quite possible to offer a compelling smartphone camera experience using a single high-quality camera sensor (better if it has a dual-pixel PDAF mechanism). Google’s Pixel phones are considered one of the best smartphone cameras, and they all use a single rear-facing camera and intelligent image processing algorithms. With a large 1/2-inch sensor and 48MP resolution, the Moto Z4 Play shouldn’t have any problem capturing high-quality images. However, we all know that Motorola hasn’t been making phones that stand a chance against the likes of Apple, Google, Huawei, and Samsung, so we don’t expect much from the Moto Z4 Play’s camera. You can read our Moto Z2 Force review to know how it fared against its competition. We are also not sure if Motorola will release a Hasselblad Camera Mod for the Moto Z4 series.